Mel Brooks fans must have been thrilled to hear the news that Young Frankenstein was hitting the West End last year. 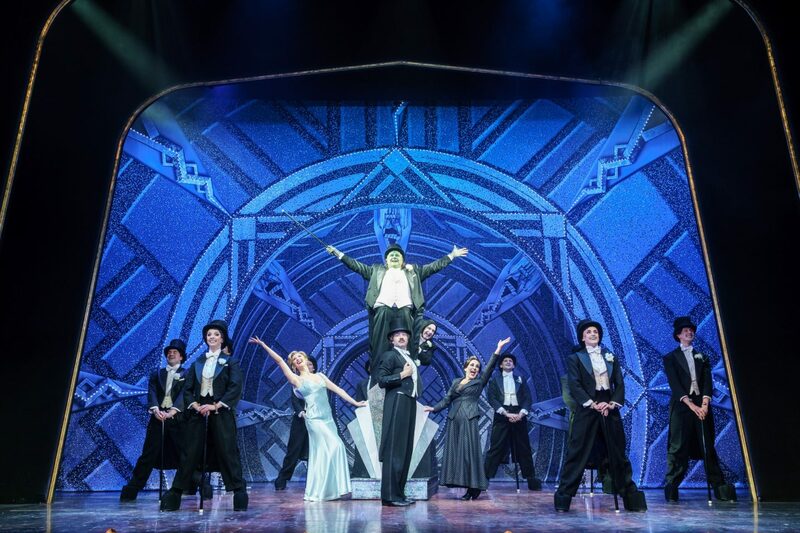 With a recent flurry of Olivier nominations to add to the show’s What’s On Stage award win, is this musical up to scratch with classic favourite The Producers? Young Frankenstein follows the story of Frederick Frankenstein (that’s ‘Fronkensteen’ to you), grandson of the mad scientist Dr. Victor von Frankenstein. He sets off to his grandfather’s castle in Transylvania to put affairs in order when he stumbles across some of Dr Frankenstein’s old medical notes. While first refusing to experiment with the human brain, he soon gives life to a creature who causes chaos among the town after breaking free from the laboratory. This is a funny show from start to finish, despite the humour being hit and miss at times. One minute the audience is roaring with laughter and at others the jokes fall on dead ears all round. Mostly the humour stems from a number of brilliant performances within the cast and I dread to think how many more jokes would fall flat with a cast lacking this talent. Cory English, who recently stepped up to replace award-winner Ross Noble as Igor, is brilliant in the role, with exceptional comic timing and physical acting ability. Hadley Fraser’s portrayal of Frederick gives the right contrasts between the embarrassed teacher and borderline mad scientist. He manages to keep a nice flow to the show without compromising comedic effect. 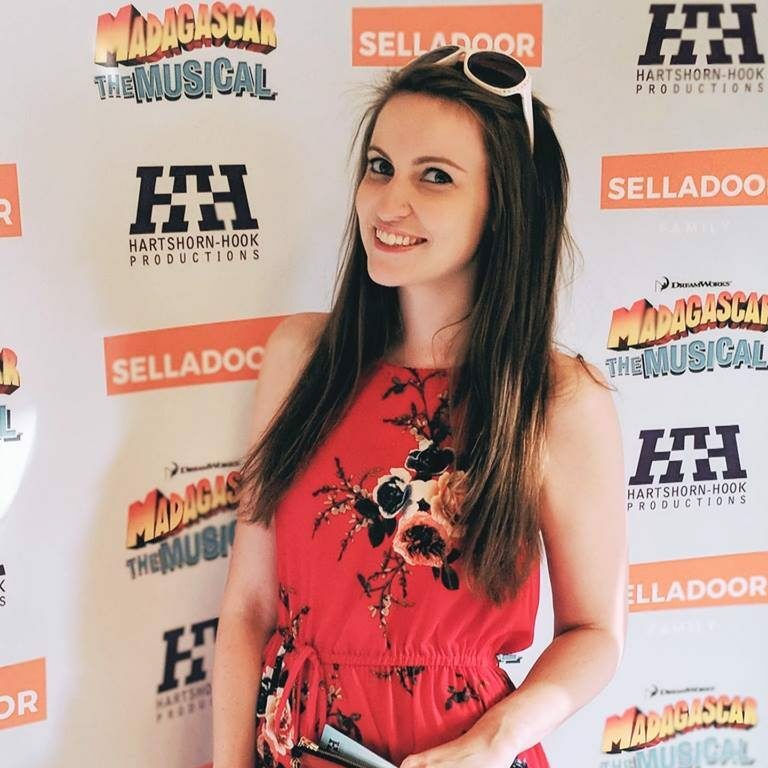 The show’s leading ladies certainly don’t disappoint either – Lesley Joseph really captures the dry and droll Frau Blücher while Summer Strallen shines as Inga, both vocally and flexibly! Dianne Pilkington reaches dizzying heights with her voice and never fails to impress in terms of character. Young Frankenstein sadly doesn’t quite live up to The Producers in terms of theatrical calibre. The score is quite forgettable, although witty in its lyrical humour. The only song you will come out humming is Puttin’ On the Ritz – not an original piece from this show – although the number as a whole is an absolute highlight, brilliantly done by the company and particularly Nic Greenshields as The Monster who pitches his character perfectly throughout the performance. With a lively, well-imagined set and good use of special effects, everything points towards a good horror movie parody despite the average score. I can appreciate that Brooks’ comedy is more suited to some than others. I laughed a fair bit, just not as much as some others and sadly not as much as I expected. When put alongside The Producers as a piece, it does just miss the mark, however there are still brilliantly funny moments and a capable cast to bring it to life! Young Frankenstein plays at The Garrick Theatre in London’s West End. Currently booking through to September 2018, you can buy your tickets online here.